India is ranked 109 among 145 countries with a score of 3.06 in Knowledge Economic Index. Industry-Institute Interaction is a major factor to enable the Indian Education sector scale up in the global knowledge Index. These objectives can only be achieved well by bridging the gap between industry and the academic institutions. 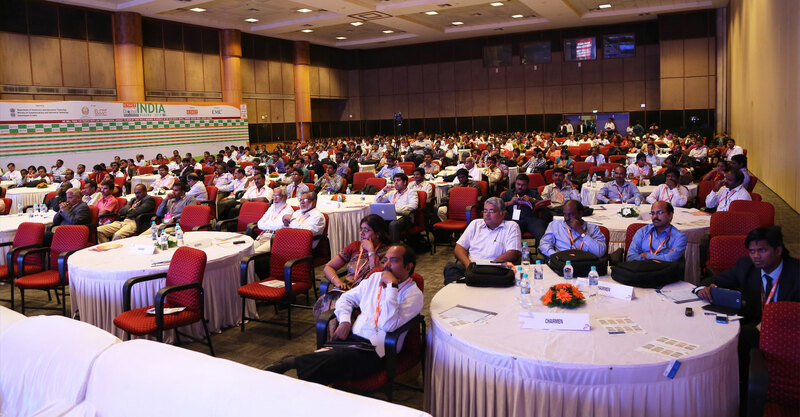 Better interaction between technical institutions and industry is the need of the hour. This will have great bearing on the engineering curriculum, exposure of engineering students to industrial atmosphere and subsequent placement of young graduating engineers in industries across the country. Industries and institutes have been collaborating for over a century, but the rise of a global knowledge economy has intensified the need for strategic partnerships. The Institutes are imparting the basic knowledge and skill, but the Industry-Institute Interaction will enable to undertake research by staff and students relevant to the industry. The Industry-Institute Interaction should be designed to run longer period for preparing the manpower of world class in the field of science and technology by inculcating the various skills required by the industry, thereby contributing to the economic and social development at large. With several layers of collaboration being built by the government to develop the Make in India program, the manpower needs have to be fulfilled in order to witness the required development. Though availability of manpower is abundant in India, well equipped manpower with employability skills is the need of the hour. There is a need to create avenues for a close academia and industry interaction through all the phases of technology development, starting from conceptualizing to commercialization. 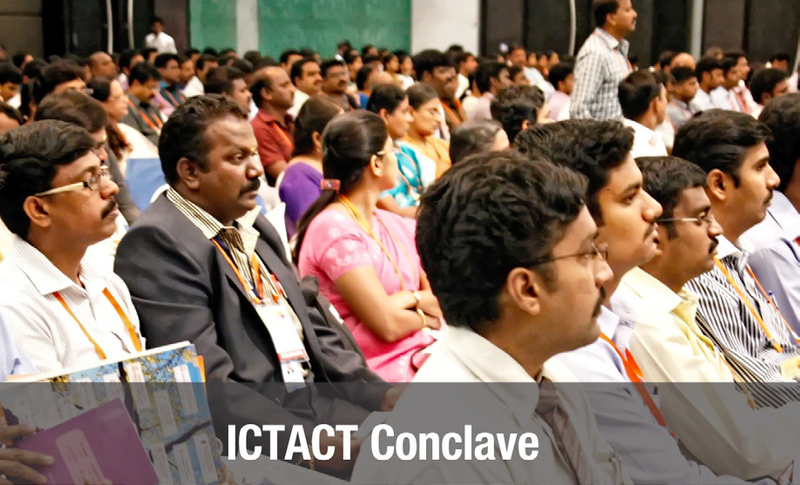 ICT Academy has crafted a unique Industry-Institution Interaction initiative as one of its core pillars. Strengthening the Digital India vision of the nation ICT Academy has been focusing on Digital Literacy as a key pillar benefitting the citizens, teachers, students in enabling them to lead an effective life in the Digital World. 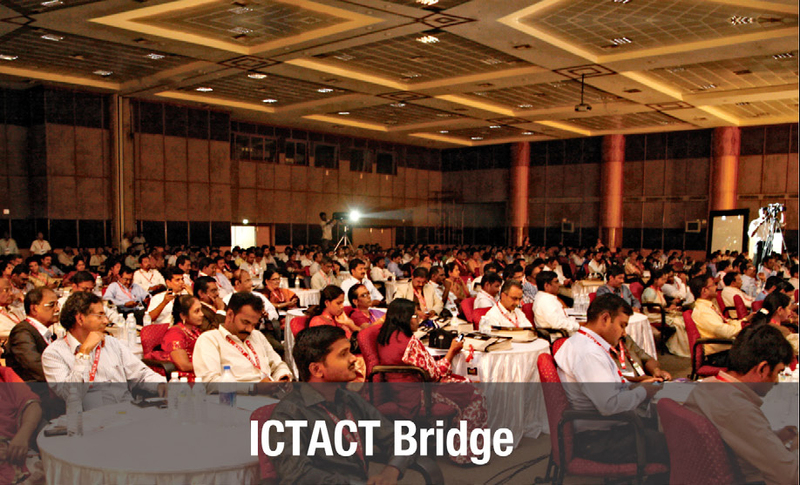 A platform that brings together the Industry Executives, Academic Leaders and Government Officers under one roof, creating a vibrant discussion forum.